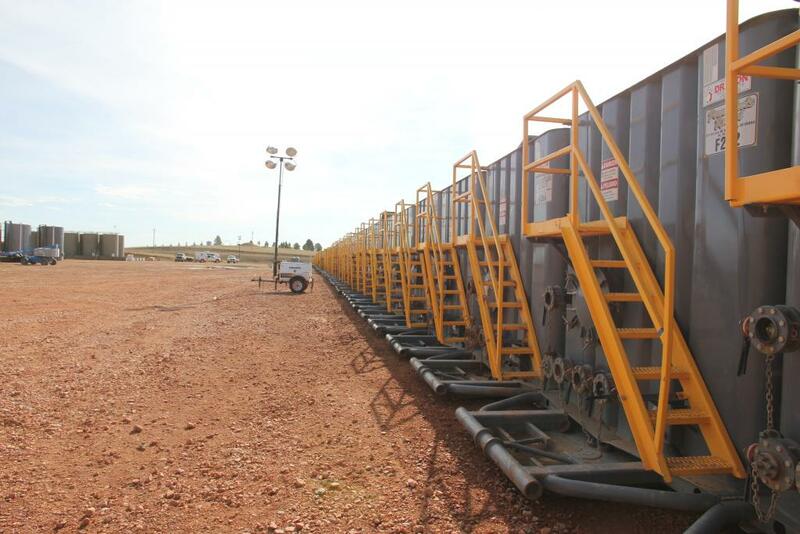 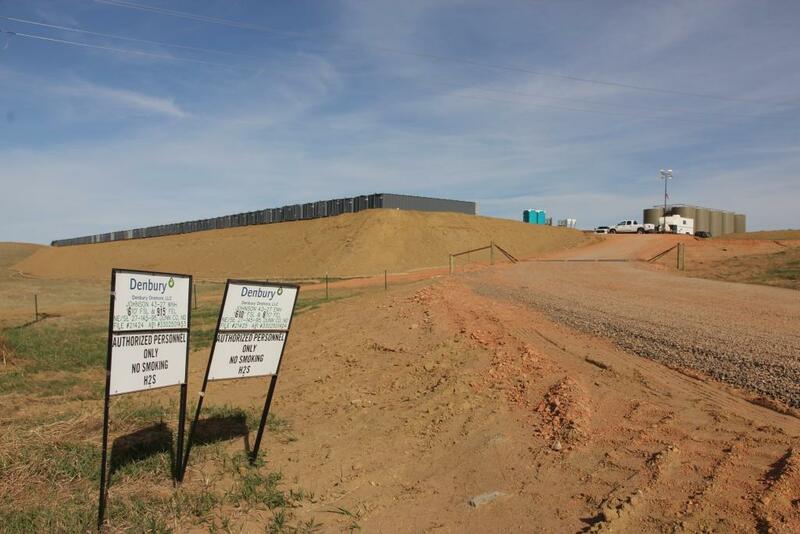 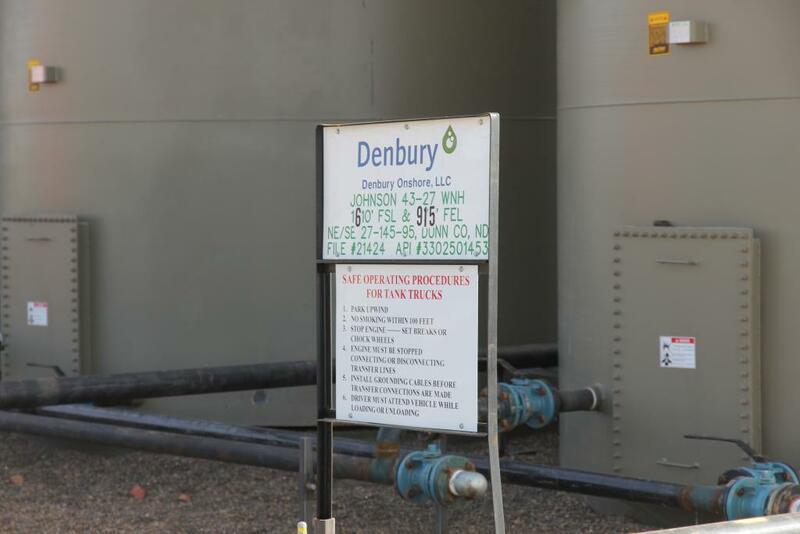 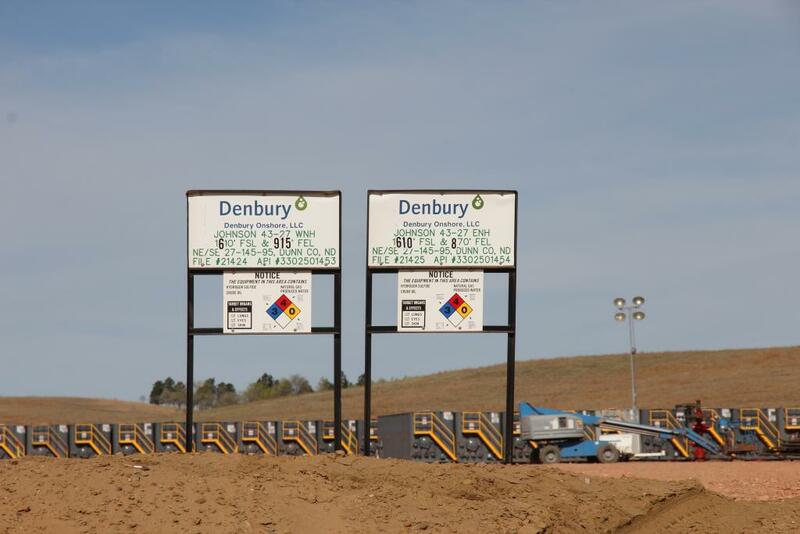 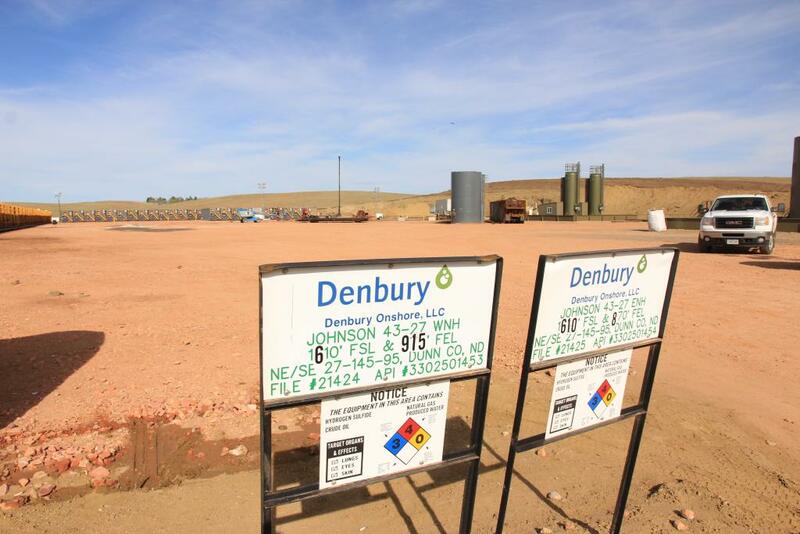 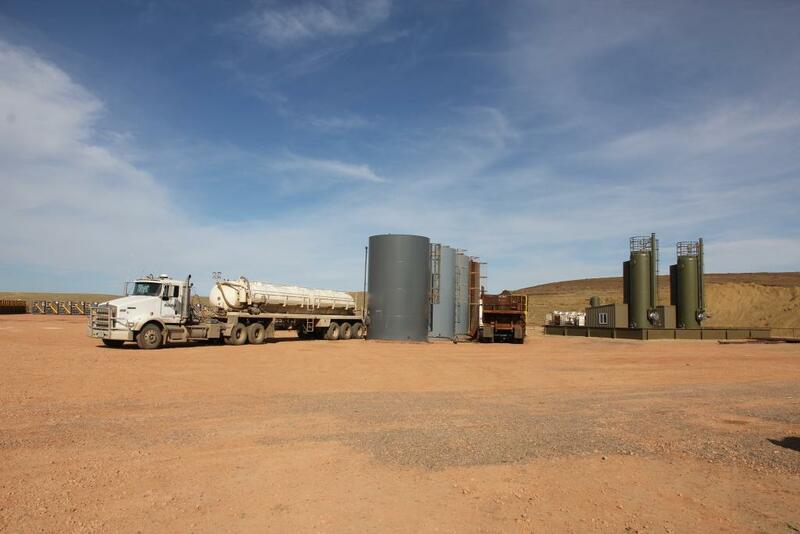 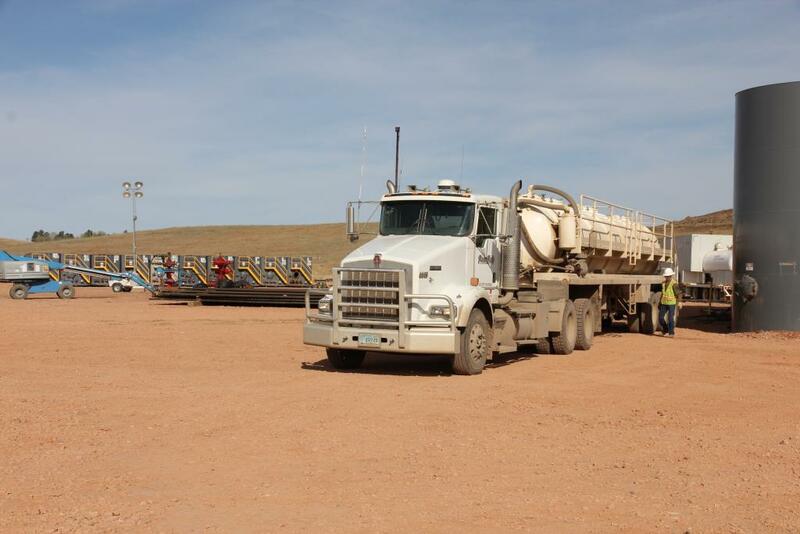 The Denbury Bakken #1 LP is operated by Denbury Resources, Inc. 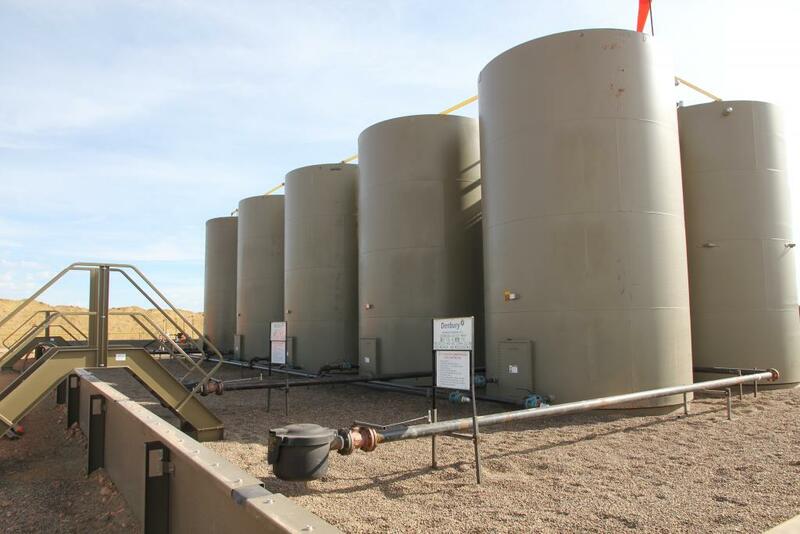 This program is a two-well program. 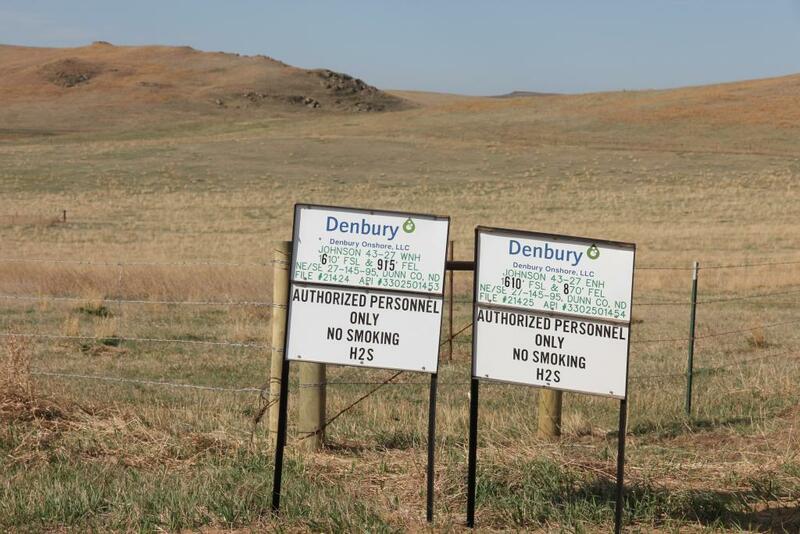 The wells, located in Dunn County, North Dakota both have a single horizontal leg in the Bakken Shale formation. 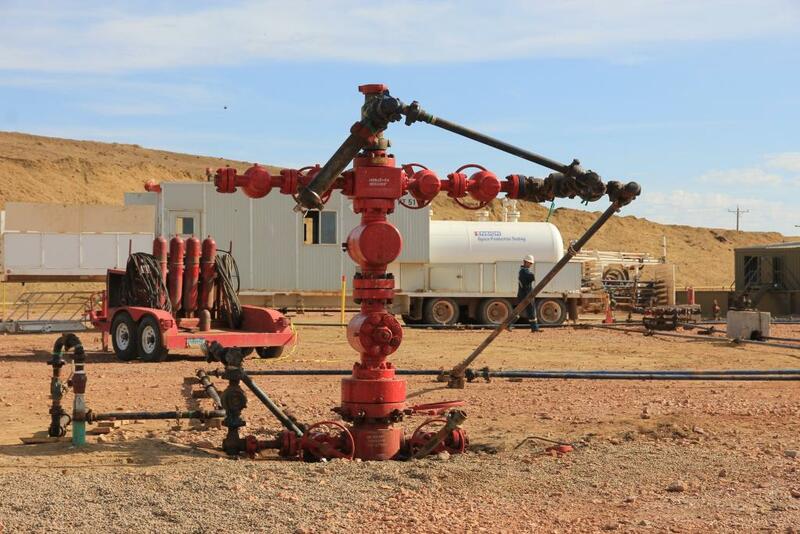 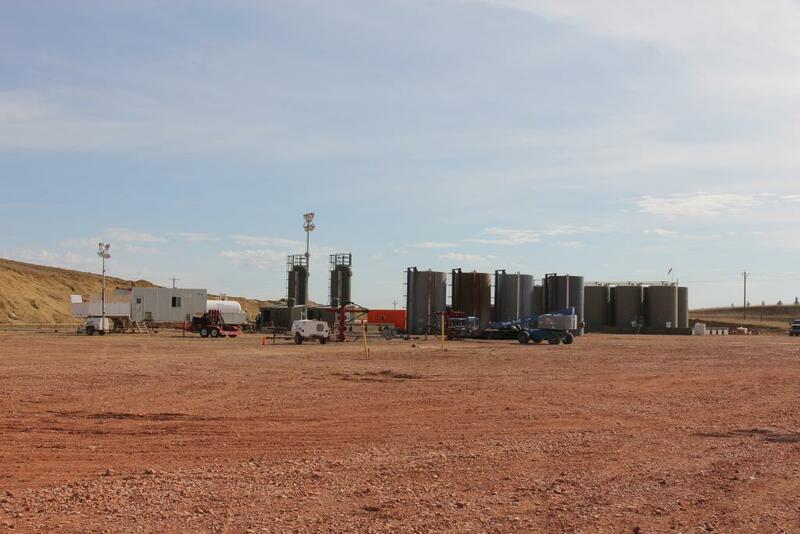 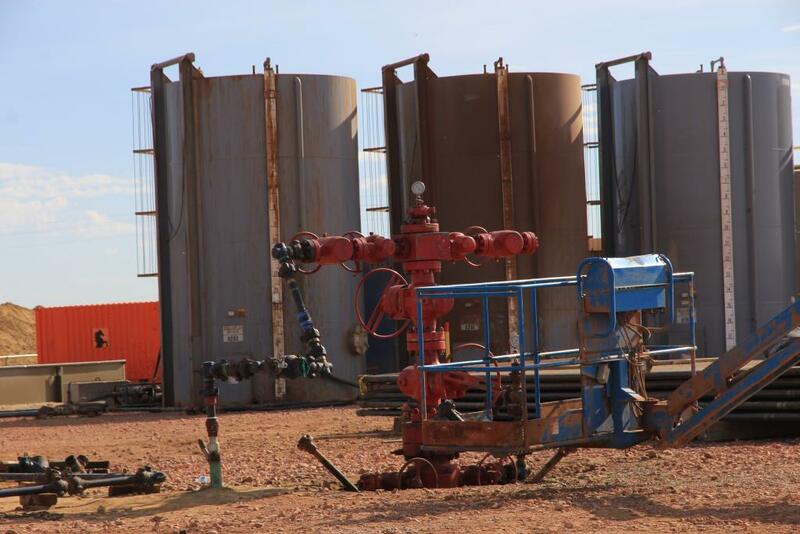 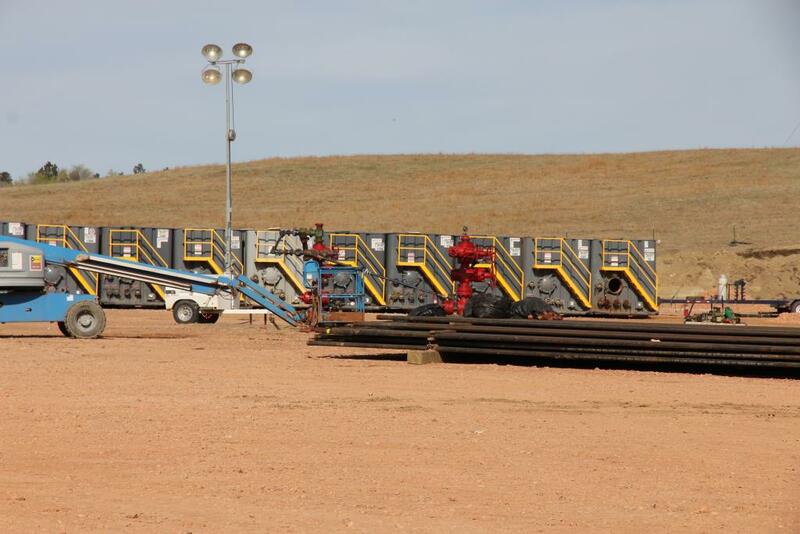 Both of the wells commenced drilling in January, 2012. 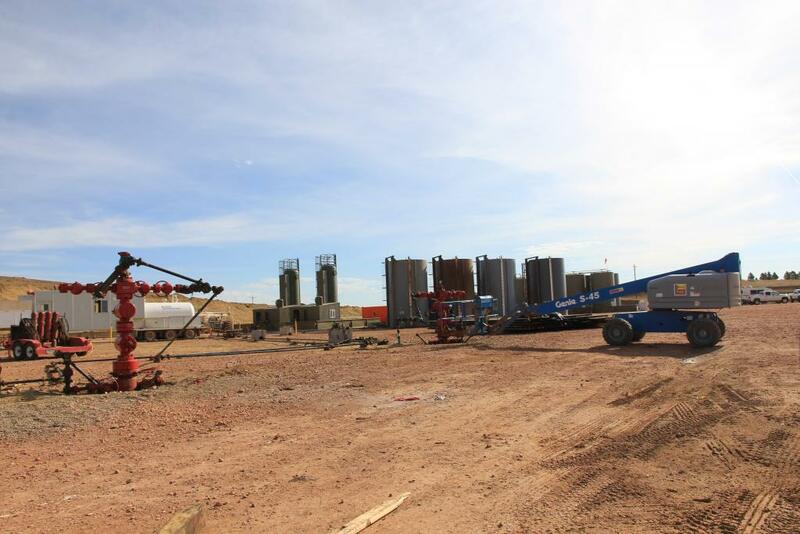 Initial production was in April, 2012.